BURLINGTON, Ont. -- Ikea Canada has named Michael Ward as its new president. Ward replaces Marsha Smith, who is moving to join Ikea United Kingdom and Ireland. The home furnishings retailer says Ward started at the company in Canada as part of a one-year internship program in 1986 and later moved onto positions in Sweden, the Netherlands and the United States. He served most recently in a global role at Ikea as regional retail manager. Ward officially stepped into his new job on Jan. 1. 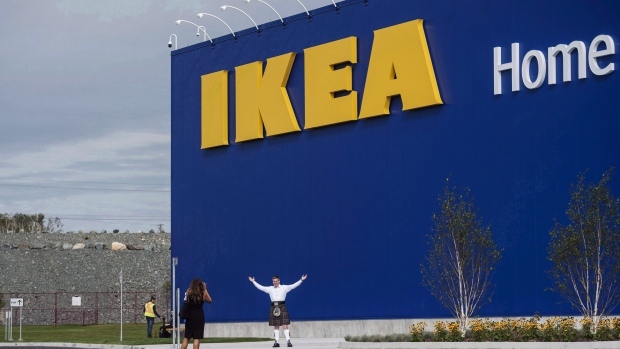 Ikea Canada has 14 stores.